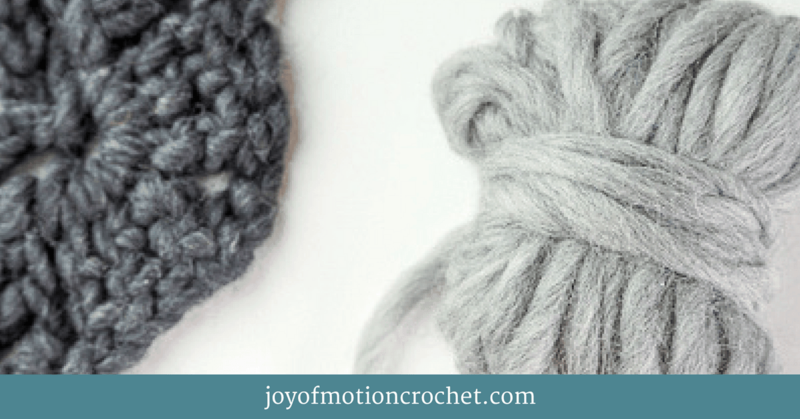 In this post you’ll learn how to calculate how much yarn you’ll need. Because when you’re starting a crochet project, an important question you might ask yourself is “How much yarn do I need?”. 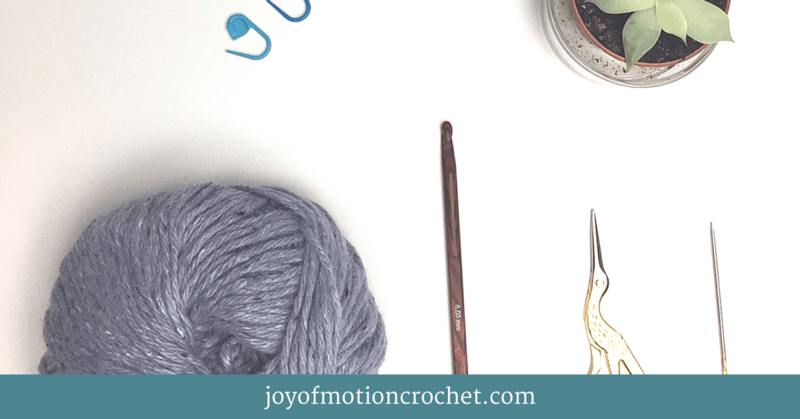 This is important when it comes to figuring out if you’ve got enough yarn for that specific crochet pattern & how much yarn you’ll need to buy. 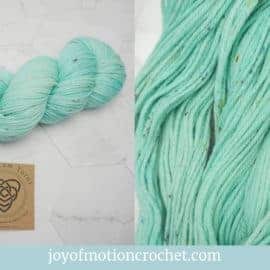 If you continue reading, you’ll learn the answer to that question & also a solution on how you’ll figure out how much yarn you’ll need based on the knowledge of the weight of the yarn. I’m not talking about yarn weight here, but the actual grams or ounces of yarn you’ve got. 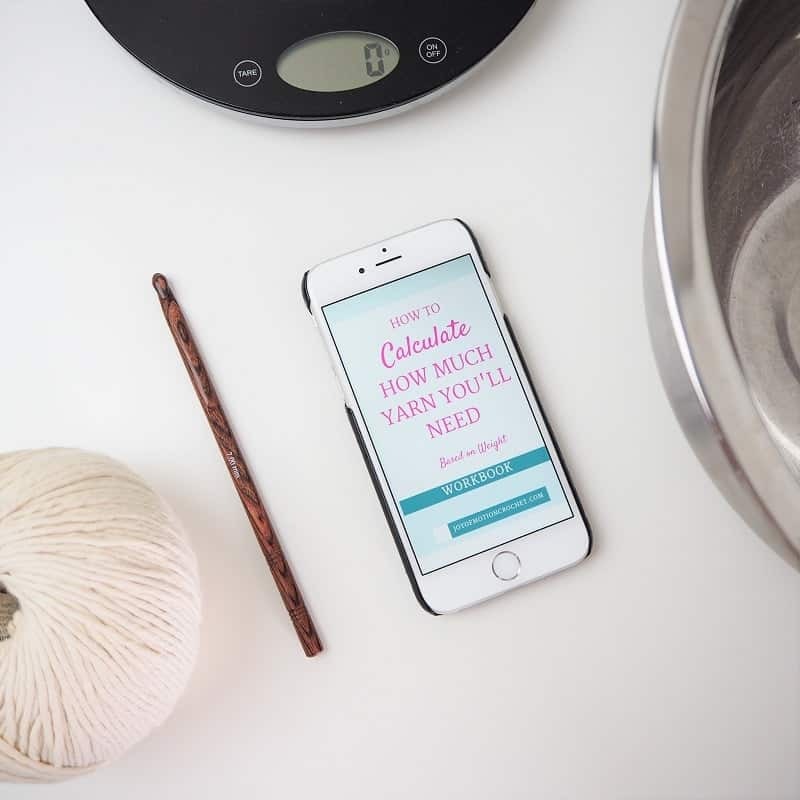 When you’ve learned how to calculate how much yarn you need, make sure to also visit my FREE yarn calculators & especially the yarn yardage calculator. Related: All you need to know about yarn weights. 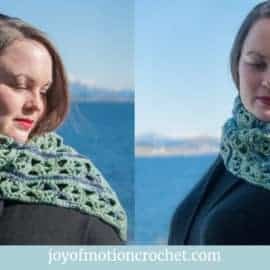 How to calculate how much yarn is needed for a crochet project? 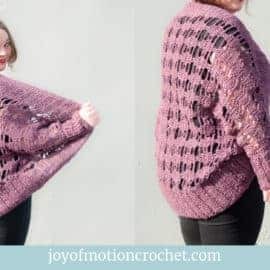 How to calculate yarn length from weight? Just by seeing those questions I’m guessing you’ll find that you’re in the right place. I’ve also made a quick workbook for you to download, & you’ll be able to figure out how to calculate much yarn you’ll need quickly. Earlier I didn’t really spend any time calculating how much yarn I needed. I would just buy yarn blindly & I’d always end up with way too much or in the worst cases to little yarn. It wasn’t that I didn’t know how to calculate how much yarn I needed, it was just me don’t spending time doing the easy steps I’ll show you very soon. But what I’ve learned from taking the time to calculate how much yarn I needed based on weight, is that my calculations are almost always correct, & I don’t have half-done projects that misses a skein or just that one single skein that I don’t know what to use for. Consequently I do have more money for yarn for all those projects, I actually do finish them. 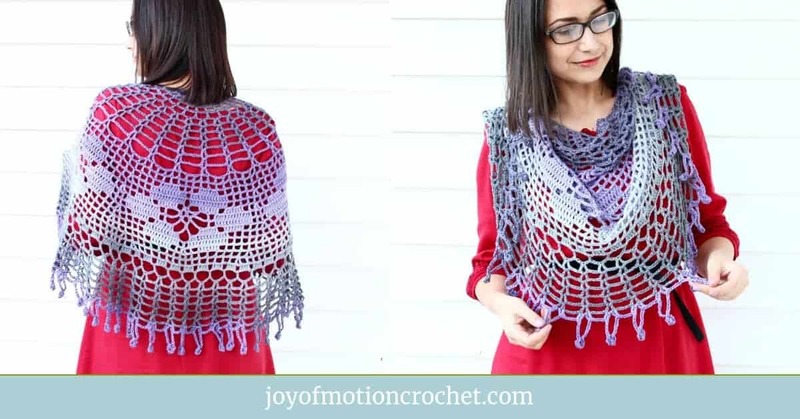 But I don’t want you to go hating on one skein crochet projects, because they can be amazing. Just keep reading in the related posts. Related: 8 Creative Ways To Use Scrap Yarn. 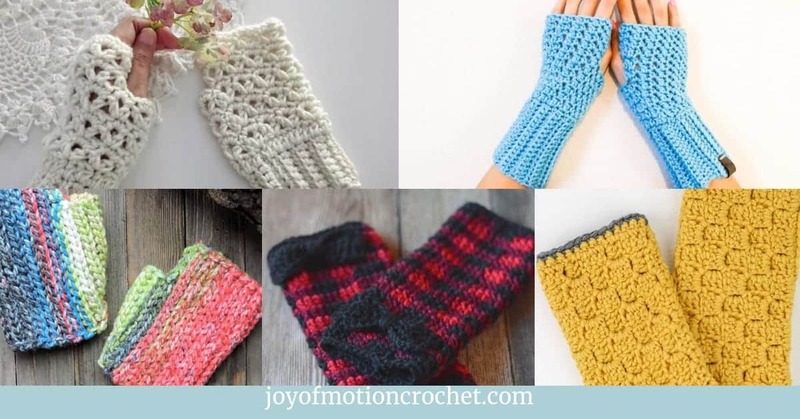 Also related: 8 New Creative Ways to Use Scrap Yarn. 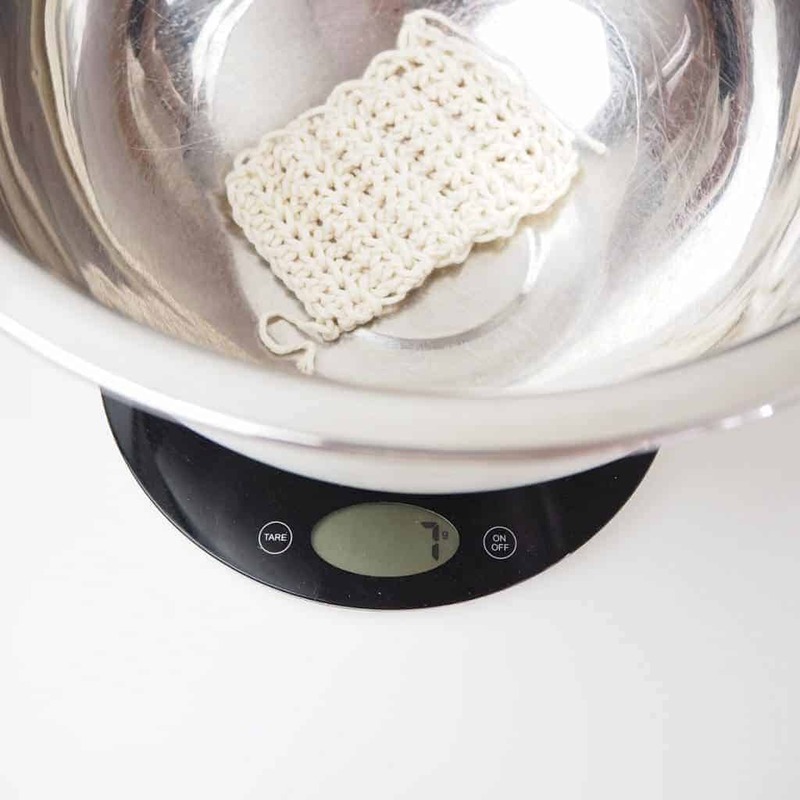 In this post you’ll learn more about how to calculate how much yarn you’ll need based on weight. 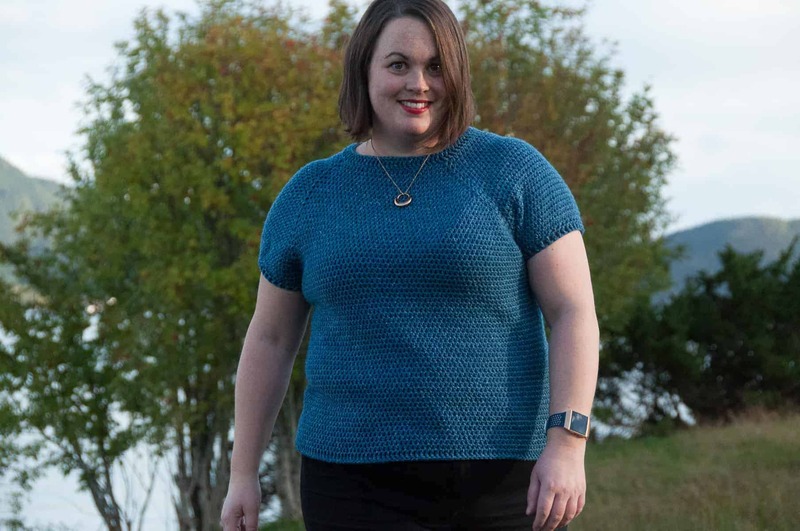 HOW CAN YOU MEASURE YARN AMOUNT BASED ON WEIGHT? On yarn labels you’ll typically find both grams & ounces. Either one of those or both. 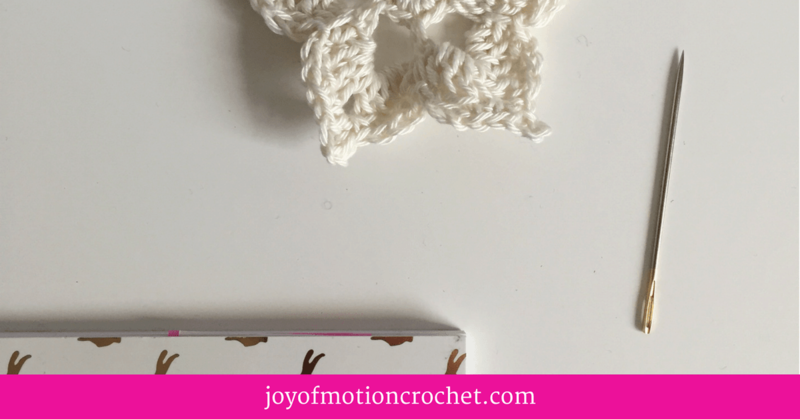 Related: Learn how to substitute yarn for crochet patterns. WHY DO YOU NEED TO KNOW HOW TO CALCULATE HOW MUCH YARN YOU’LL NEED? 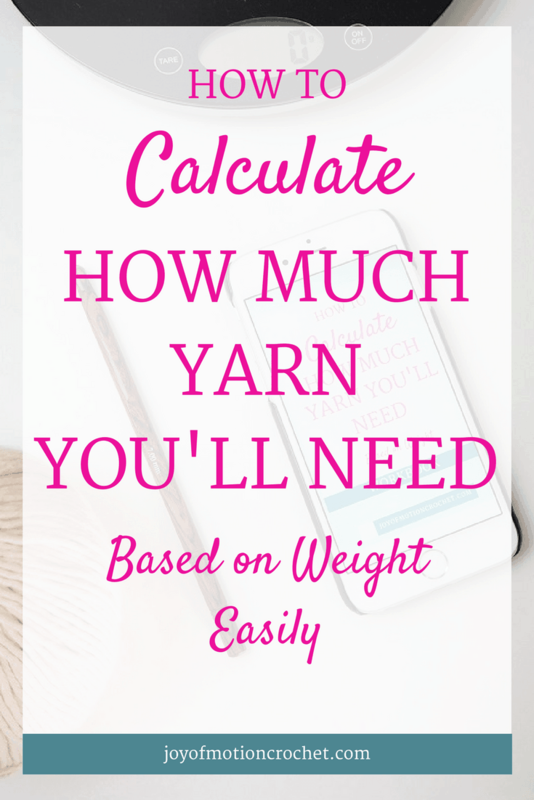 Before I go ahead & teach you how to calculate how much yarn you’ll need based on weight, I’m guessing you might hesitate & think you might need to learn this. It might seem be too complex or hard to understand. However let me convince you. Next I’m promising you it won’t be as hard as you might think. 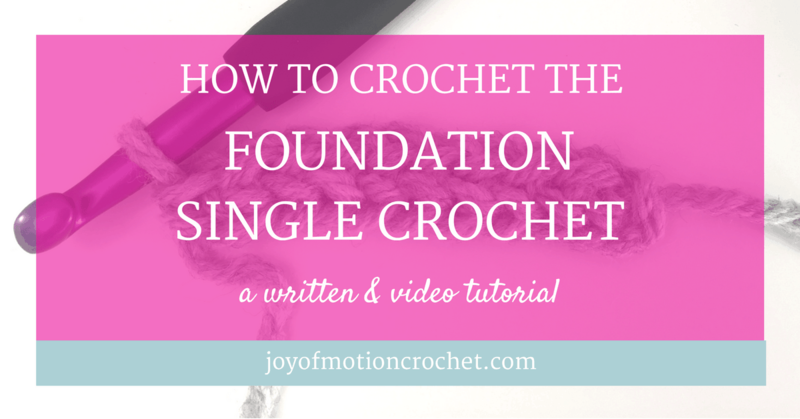 You might be thinking why do I need to know this, since most good crochet projects should give you this information. Well usually the information given in the pattern is enough. 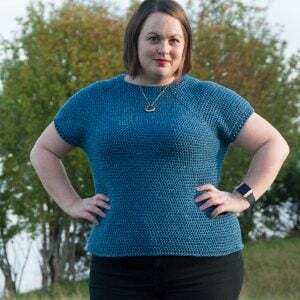 However sometimes you would choose to substitute the yarn & the yardage might differ from the one suggested for this particular crochet project. 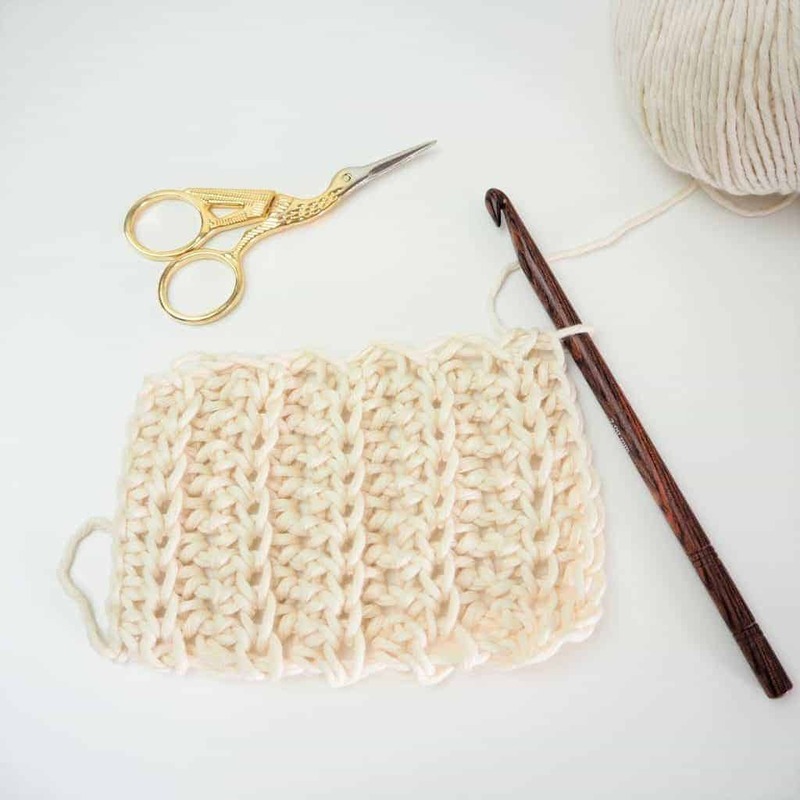 In other situations you might crochet tighter or looser & the amount of yarn you would need will change. Ready to learn now? Keep reading. 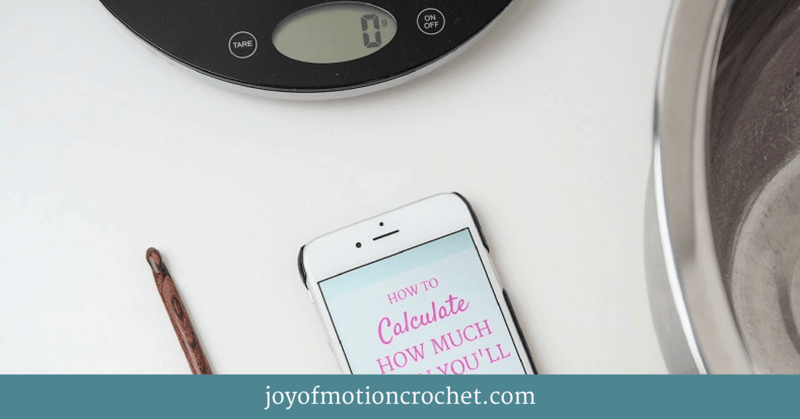 The how to calculate how much yarn you’ll need based on weight workbook. 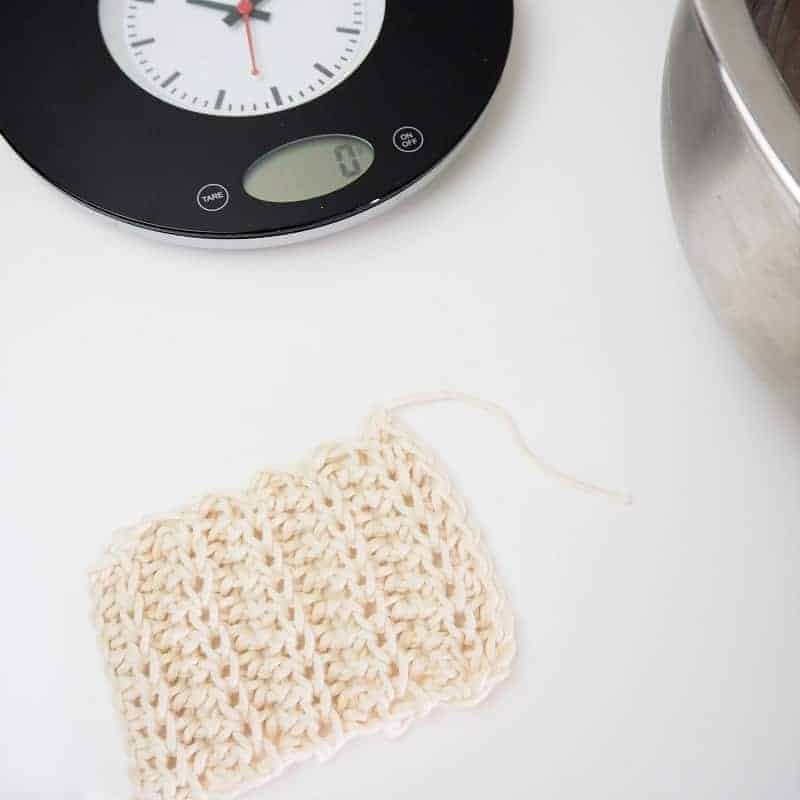 If you choose to calculate how much yarn you’ll need for your crochet project based on weight, you should start by making a test square for the most used stitches in the pattern. Mostly I suggest that you crochet a test squares that are 10 stitches wide & 10 rows high. In that way you can also check the gauge for the pattern at the same time. Related: Learn reading crochet patterns + amazing gauge calculation workbook. When you have tested the gauge you will focus on how much yarn again. Check how much weight using a kitchen scale. All you need to do is put the test square in a box & see how much it weighs. Make your self a list of how many stitches is used for the pattern & how much a test square of each weighs. Then divide by how many stitches you made in the test square to figure out how much 1 stitch weighs. The result will be in either grams or ounces depending on your scale. Read the pattern in detail to figure out how many stitches (of each stitch type) in each row, & multiply by the number hoof rows. Then you have the number of stitches. 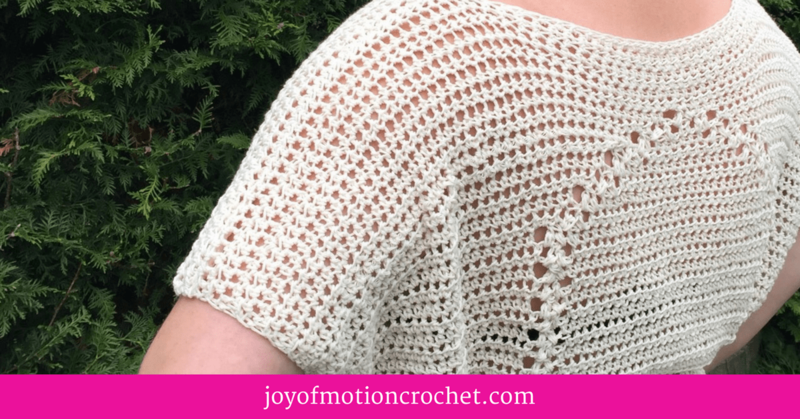 Use the weight of each stitch & multiply it with the total number of stitches in the crochet pattern (repeat for each stitch that is frequent in the pattern). Add together how much yarn each of the stitch requires & you have the total grams or ounces of yarn needed. As I mentioned before, most yarn labels give you the amount of yarn in either in grams or ounces. When you’ve got the total weight of yarn needed for the crochet pattern, you can divide it by the total weight given on the yarn label to figure out how many skeins of yarn you’ll need. 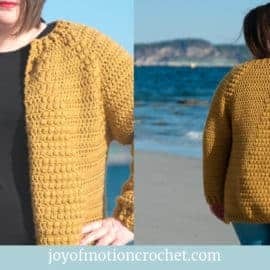 When you have calculated the amount of yarn needed for the whole crochet pattern by weight you can check to see if your total is close to or similar as the suggested amount for the crochet pattern. 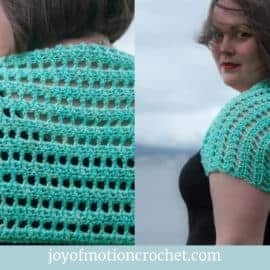 If you are not sure if you would follow the crochet pattern in detail I would always suggest that you buy an extra skein to be sure. It’s the worst if you almost finish a project, but can’t find the last skein of yarn. Hey! That’s all. Please remember to download the workbook, as you’ll be able to jot down all the numbers as you go, & this makes it even easier to calculate yarn needed by weight. 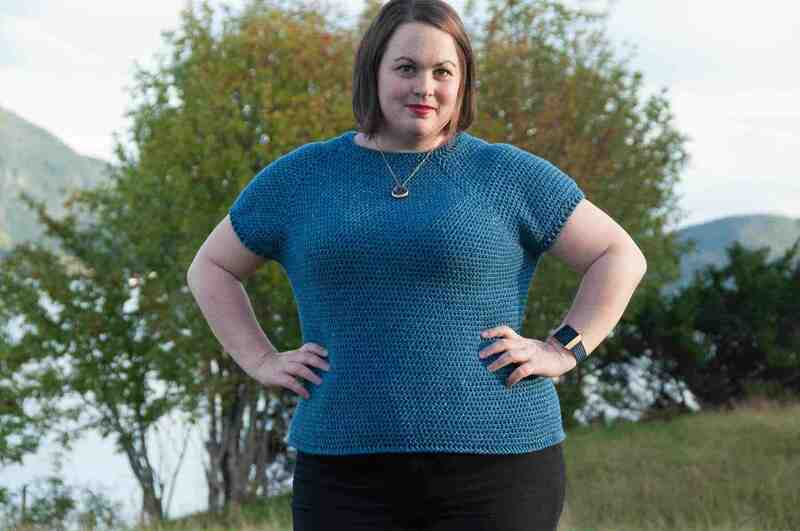 I really hope you enjoyed learning how to calculate how much yarn you’ll need based on weight. It’s really a great way to make sure you buy just the amount of yarn you’ll actually need. Comment below to let me know your experience. 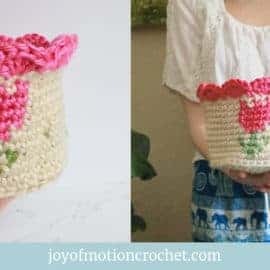 If you find you need some crochet essentials to test this technique, feel free to read more about my favorite crochet resources here. 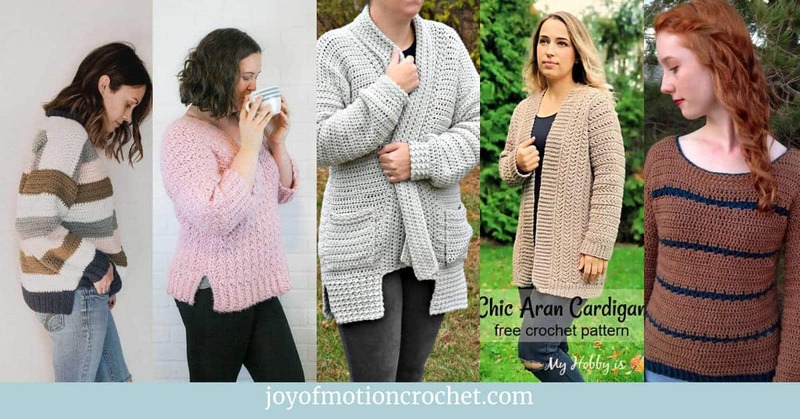 How to Substitute Yarn for Crochet Patterns?